New and unused. I bought this but decided to go with a different backpack. 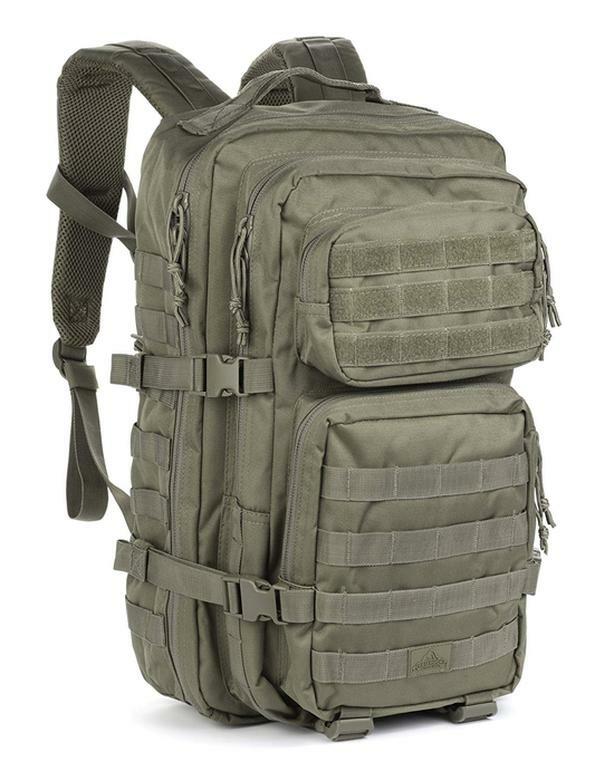 The Large Assault Pack from Red Rock Outdoor Gear is a 23 Liter tactical backpack. Its compartment expansiveness lends itself to be the perfect every day carry bag or bug-out bag. The padded sleeve back panel is hydration compatible, but also serves as a secure compartment for an iPad or laptop. 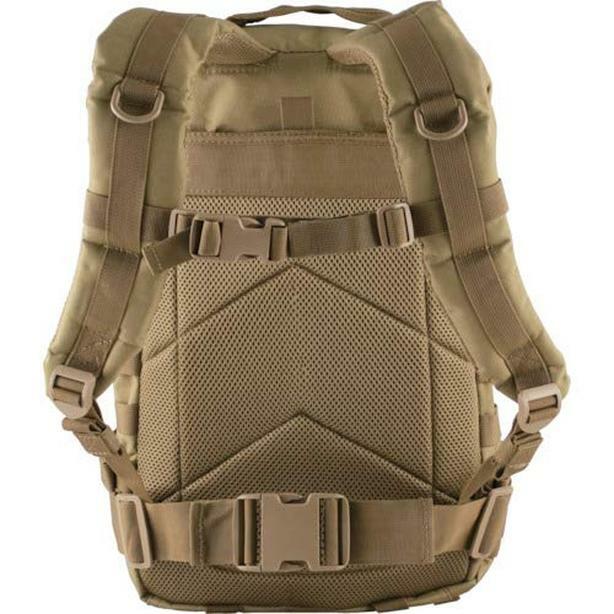 The contoured shoulder straps are constructed with mesh padded and fully adjustable. An adjustable waist strap distributes the weight of the load.